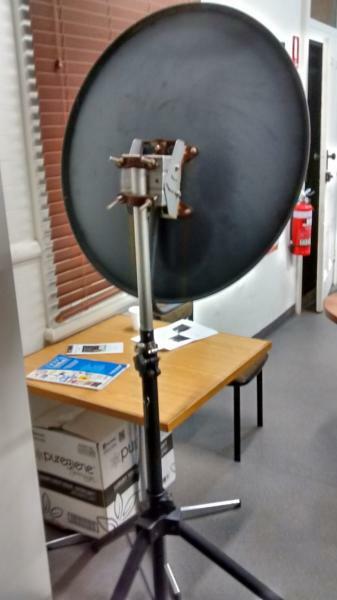 Articles | West Australian VHF Group Inc.
Wireless Hill Museum in Ardross has an exhibition open currently related directing with the history of Radio in Western Australia. The Morsecodian Fraternity of WA has partnered with the Museum. Inside there is a version of the Marconi SpackpGap transmitter from early 1900's and several displays of vintage morse code keys. There is more, but I'm not telling, go find out yourself. Outside are those picnic tables. If you have sat at one of the picnic tables surrounding the Museum for a barbeque lunch, you may have noticed there are indents down the spine of the table. They are the familar 'dits' and 'dahs' of morse code. Each table has a different message that has some connection to the history of Wireless Hill or radio. There is a worksheet at the frontdesk to help anyone who would like to have a go at decoding the messages. Something the kids can try out. The exhibit is open until 2nd July 2017. Follow this link to the Melville City Council website for more details and there is a good exhibition booklet in pdf downloadable format for more information. 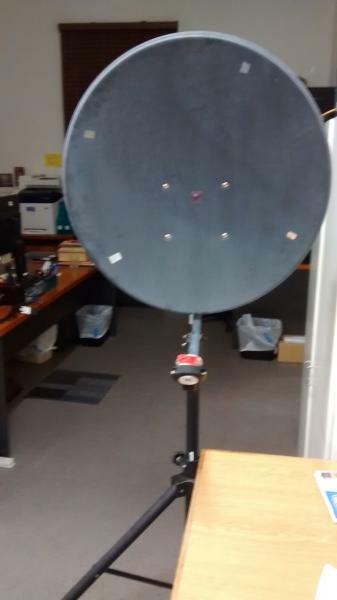 Terry VK6ZLT took the group through a talk setting up the satellite dish for microwave use. 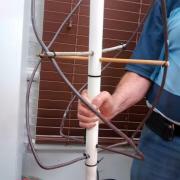 Terry, VK6ZLT was to give a talk on his experiments on using a Noise Generator with a SDR to test harmonic filters, but some experiments don't quite pan out, instead he did a short show and tell on his Quadrifilar Helix Antenna used as a base antenna to receive 2m Satellite reception. 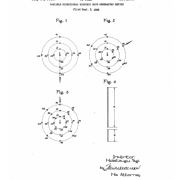 The designs for the antenna are mentioned in a past Official Bulliton MHz to GHz from August 2007 see August 2007. Terry took us through details on SMD soldering, including SM components, tools needed, flux and solder. 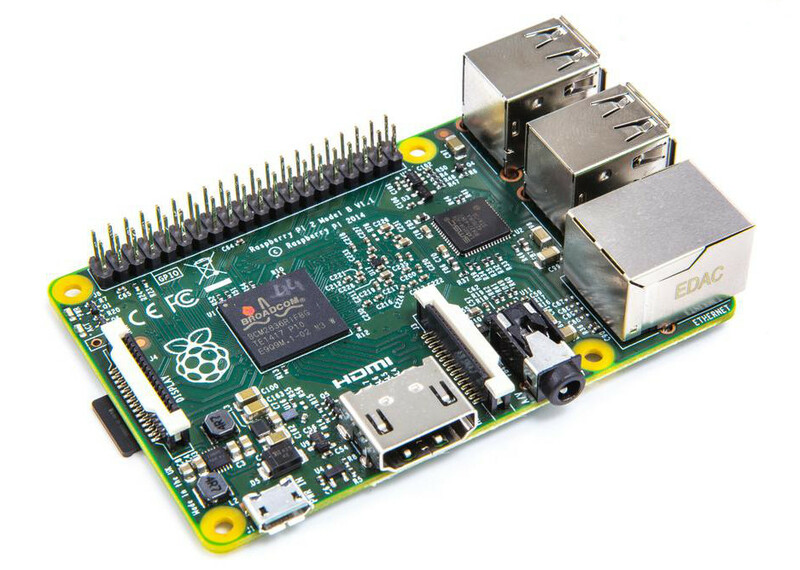 At the next Activity Day, April 2, there'll be a chance to try and practice techniques in soldering. Links from the handouts. 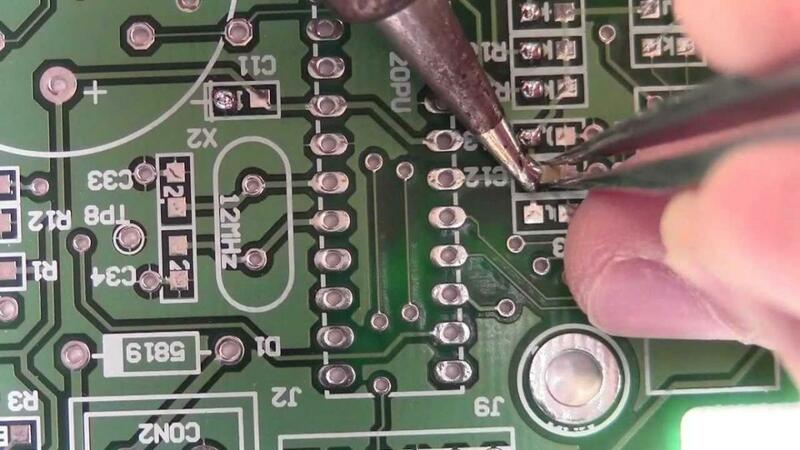 There's plenty of videos on the web to get a good grounding on SMD soldering. Check out some below. How To Solder SMD Using Solder Paste at the Bench. Solder Like a Pro. The talk was a presentation and show-n-tell by Ty, VK6HTY, that's me. Both subjects are fairly broad so the talk covered some basics and my own experiments. There are links all through the presentation that might pique someone's curiosity. The technical talk at the January monthly meeting was given by Rob VK6LD. Rob's system is using a ICON 706 with a pair of remote boxes, one radio box attached to the radio at his QTH and the control attached to head of the radio at his portable station. Between the remote boxes is some form of network, ethernet network or internet. At the end there was a small show, tell and demonstration of listening on different bands at his QTH in Albany, and a look at the web interface to the remote unit. So the crux of it is, Rob can sit in his car with a good 3/4G connection and remote control his rig at his QTH in Albany. That gives me an extended definition of going 'mobile' or 'portable'. More information from the links below, Remote Rig USA manufacturer, and complete presentation pdf of Rob's talk. In AR circles that word rings a bell. 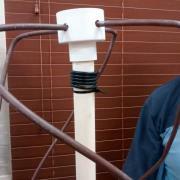 Yagi, yes, antenna with greater gain than a wet piece of sting. But the birthday is for the gentleman that developed and named the antenna, Hidetsugu Yagi. Born on January 28 1886 in the Prefecture of Osaka, Japan. He graduated from Tokyo Imperial University in 1909 and continued studying in England, America and Germany after 1913. Back in Japan at Tohoku Imperial University with Shintaro Uda they designed the Yagi-Uda antenna and Yagi was given the patent in 1926, patent number 69115 in Japan and 1,860,123 in USA in 1932. Terry, VK6ZLT gave another lively talk, this one on grounding in the ham stack. He took us through several scenarios of what to do and what not to do, with great emphasis on an accumulation of small faults add up to big RFI, for example ground loops. Bob, VK6PO also gave instruction on how to properly gather up an electrical cable. This may seem a simple job to over-look, but twisted electrical cable can fray and expose live-wires. Tie a piece of cord or velcro at the male socket end, so you have something to tie the cable together at the end. Then start at the female socket end, and coil the cable with a under, then over hand movement, so that the cable is coiled one way, then coiled in the reverse way. Tie the coil off with the cord or velcro, then pat yourself on the back, good job. 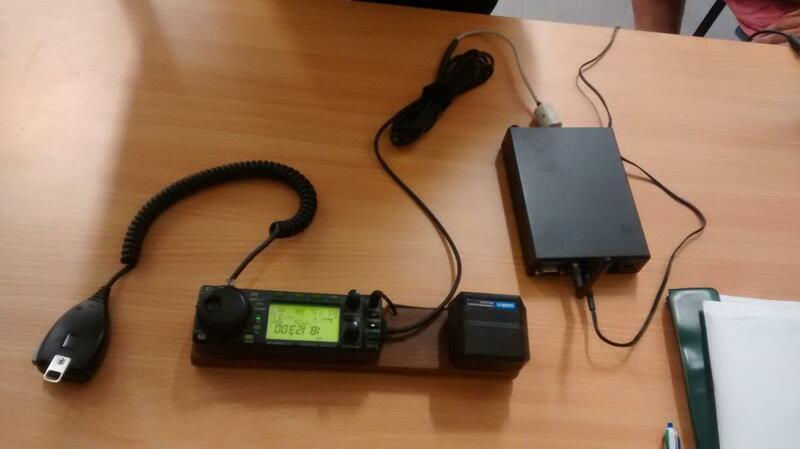 The WA VHF Group participated in the International Museums Weekends contest on the weekend of 14th and 15th June 2014. We were site number 5306 in a record 90+ sites mainly in the UK and Europe. This was a special occasion for us as it coincided with the official opening of our new "shack" at the Wireless Hill Transmitter Cottage. Highlights included the official signing of our Lease Agreement with His Worship The Mayor, Russell Aubrey, and an extended QSO with Victorian stations Joe Gonzales VK3YSP and Julie Gonzales VK3FOWL Mayor Aubrey participated in a much-appreciated QSO with Joe. Some photos of the event appear in our website banner. Propogation conditions into the Northern Hemisphere were unfavourable. Better luck next year!